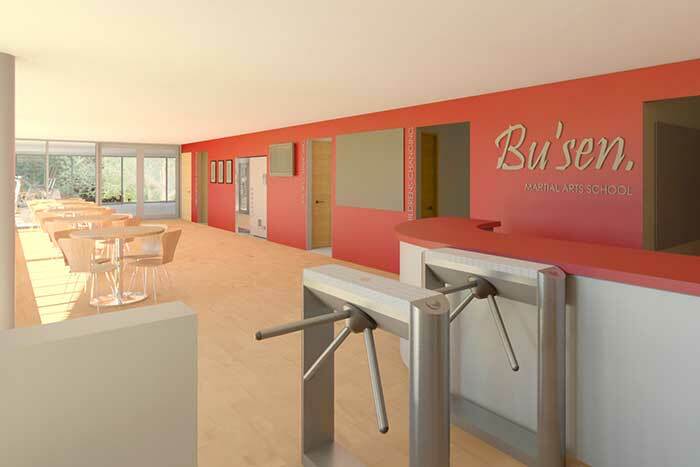 The Bu’sen Martial Arts and Fitness Centre is a thriving club in the heart of Twickenham threatened by closure due to redevelopment of the area by the current landlord. BPG were commissioned by the London Borough of Richmond upon Thames to provide a feasibility report on the provision of new accommodation for the Centre on a derelict site previously occupied by the territorial army volunteer reserve. The land forms part of a Golf Club and is designated as metropolitan open land. The scheme produced creates a modern building designed to achieve BREEAM ‘excellent’ standard. 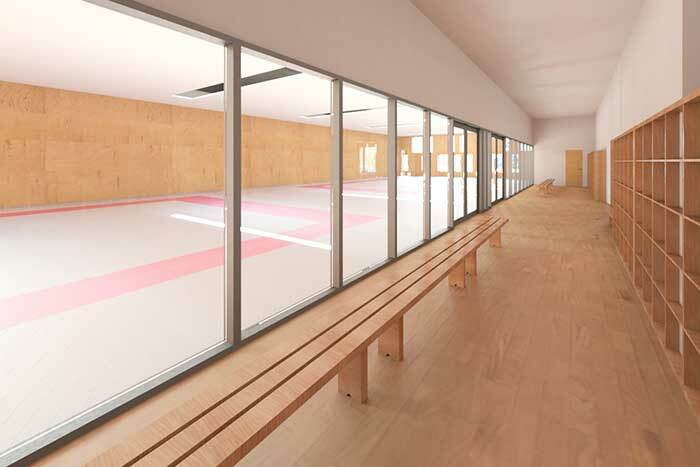 The proposal is a single storey flat roofed building with accommodation providing 2 Dojo areas of 14m x 14m. 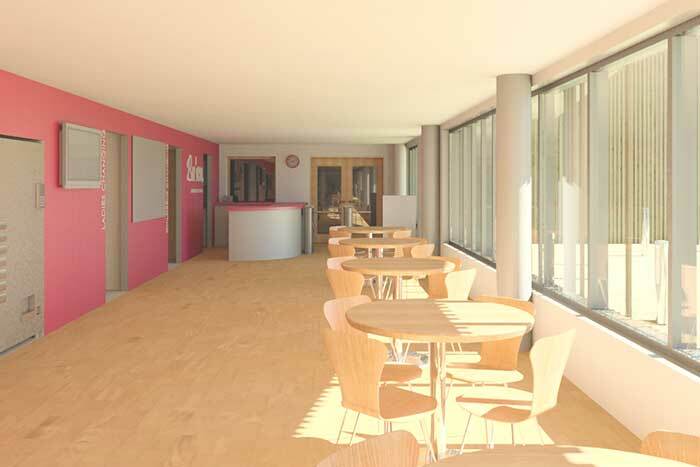 A fitness suite, reception, office, changing facilities, WCs and refreshments area. 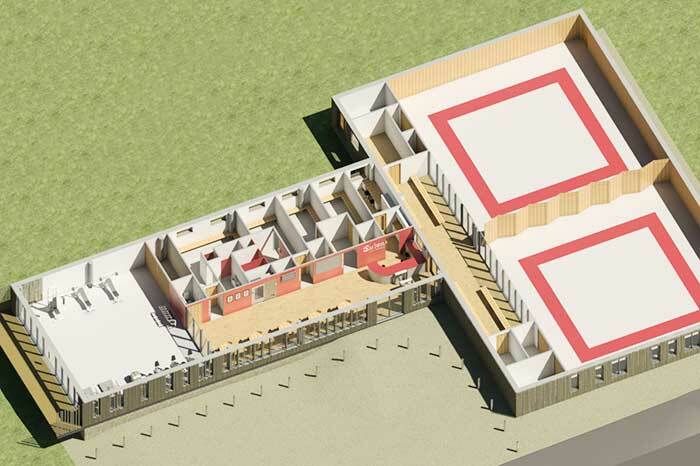 The project is currently at tender stage with the budget expected to be in the order of £1.3million.